Homecoaching Barefoot Audio: What’s It All About? 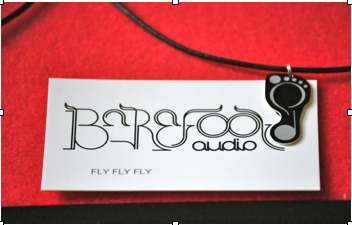 Barefoot Audio: What’s It All About? Barefoot Audio is the result of a coincidental meeting of a musician and a barefoot running coach – a collaboration of skills not previously seen. On the one hand was coach Helen Hall, endlessly frustrated by the lack of appropriate music with a fast enough beat to help her runners improve their running cadence and technique. On the other was musician Kirsty Hawkshaw, struggling to find a convenient way to improve her health and fitness safely and comfortably following the birth of her third child. With the combination of beautiful music at just the right beat, and step-by-step progressive coaching, the duo designed an innovative tool to create a feel for skilled, efficient running. 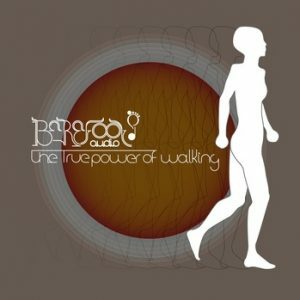 Barefoot Audio quickly grew from a concept to a reality, and became the first minimalistic running music label in existence. The beautiful music, choreographed by Kirsty Hawkshaw to affiliate your feet to effortless running, accompanies Helen Hall’s detailed coaching. The combination enables you to absorb the run without thinking; you feel where the instructions are directing your attention. Body scanning becomes synonymous with feeling relaxed whilst exercising, enhancing the enjoyment of developing your running skills. Barefoot Audio offers the practical aids – music and real-time coaching – to progress the listening runner steadily and effectively to more efficient, more enjoyable running. help you run in a way that minimizes injury risk and reduces impact whilst increasing mileage. 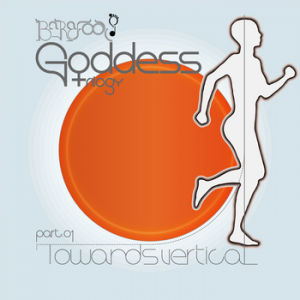 The first albums, ‘Towards Vertical’ and ‘Touch Down’, of the Barefoot Goddess and Apollo trilogies are all about finding great running form through correct posture and movement efficiency. Running has never looked so good. 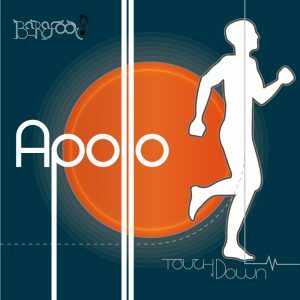 The second albums in the Apollo and Barefoot Goddess trilogies, ‘ROM’ and ‘Towards Flow’, bring the barefoot/efficient runner towards true running flow and the ease of perpetual forward motion through high cadence. Running has never felt so good. 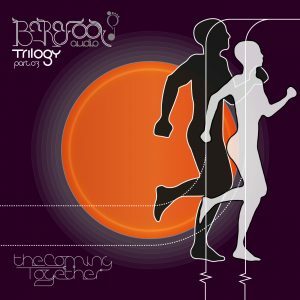 The final album in the first Barefoot Audio trilogy, ‘The Coming Together’, has been recorded to teach effortless Sustainable Speed. Running fast is easier than you’d ever thought possible. The instrumental version of ‘The Coming Together’ offers 88 minutes of non-stop music at efficient running cadences. 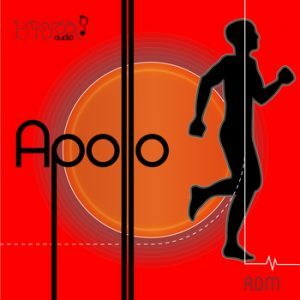 This album can be usefully used to extend running intervals at sustainable speed once the running techniques have been mastered, and aerobic fitness has improved through regular practice. Barefoot Audio recommends regularly ‘checking in’ with the coaching albums to reinforce great form and continue to improve running efficiency. And for walkers, here’s a ‘step by step’ story of the biomechanics of your own body. Don’t beat your body up if you enjoy walking – discover how to self-massage tight shoulders, loosen neck muscles and tone buttocks and thighs without any impactful exercise. Your body will amaze you, and the results will be as impressive as the input you give it.